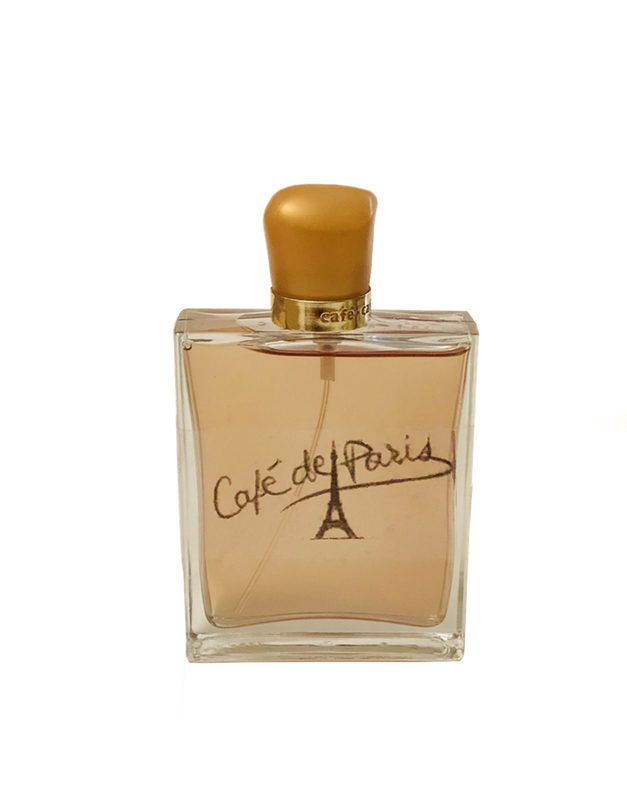 A luminous, sensual and dazzling Eau de Parfum launched in 2016, for radiant and happy women… encore! 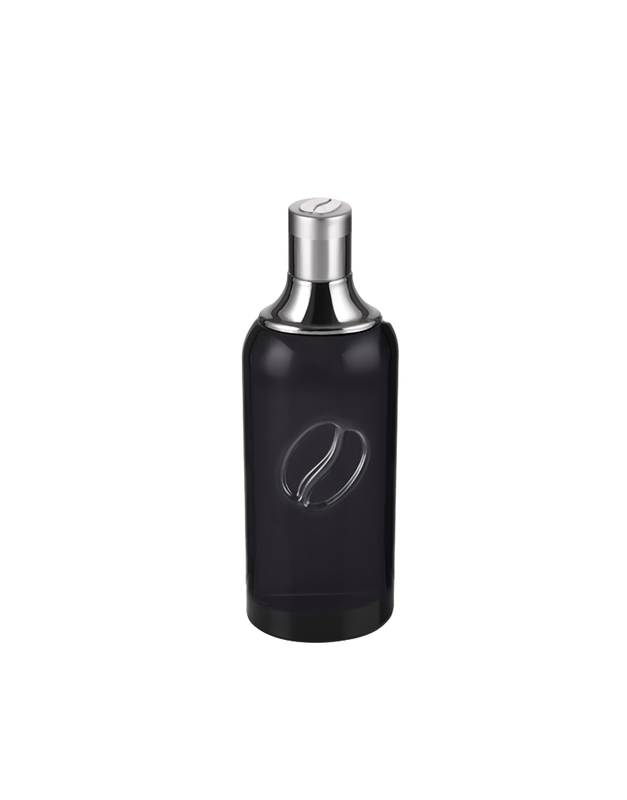 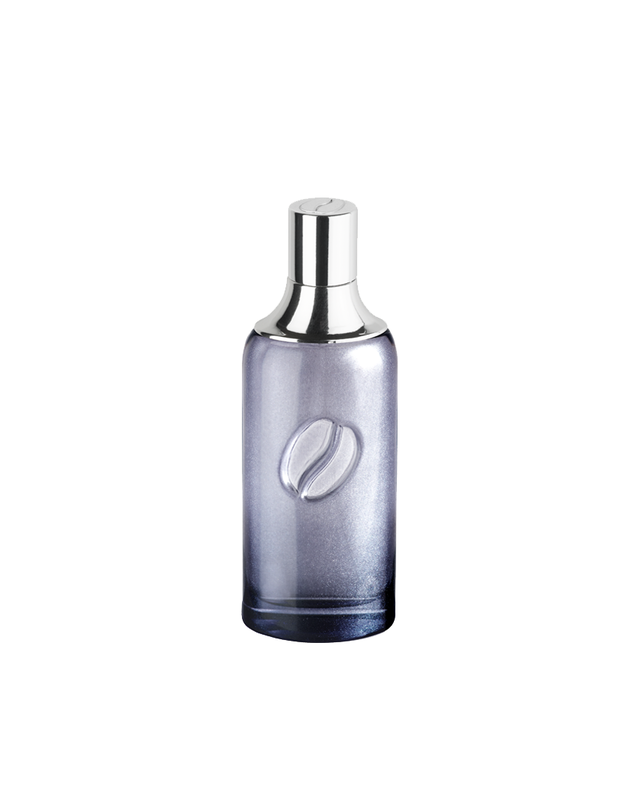 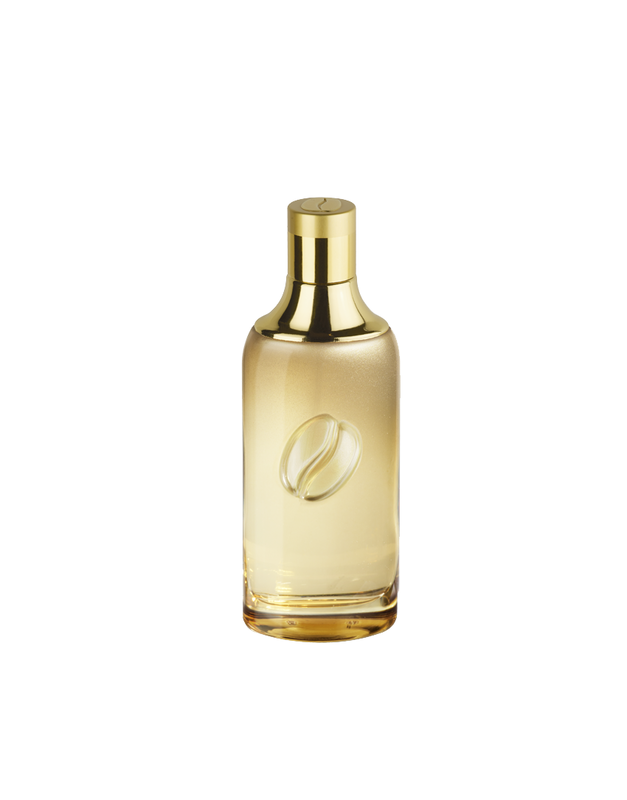 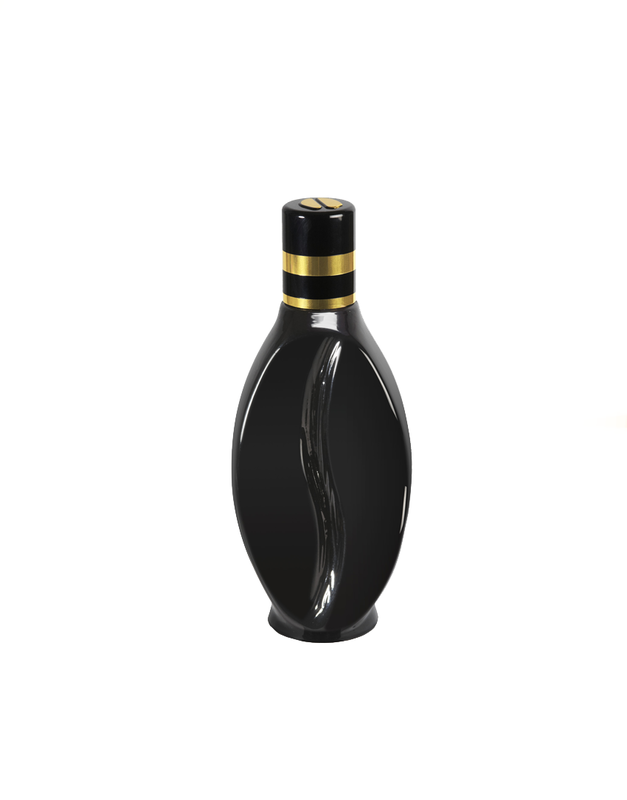 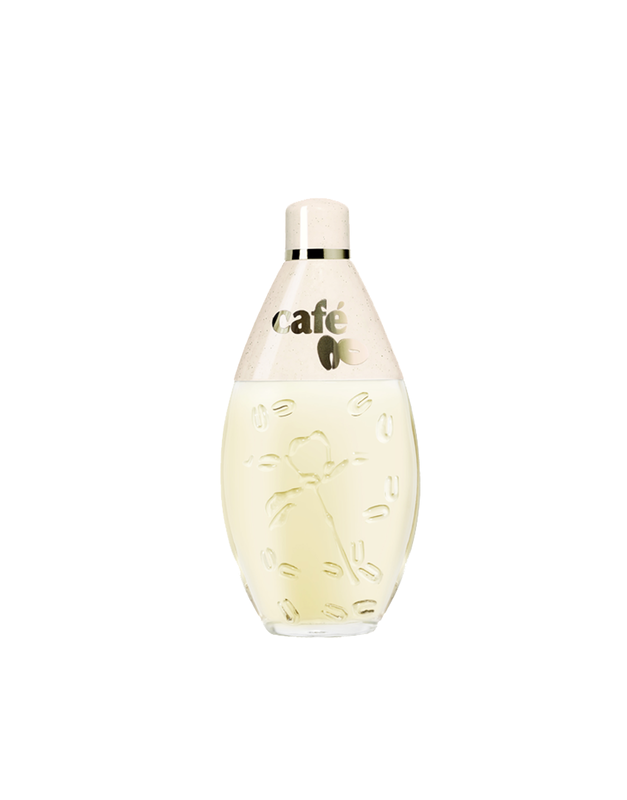 The curved oval shape of the bottle decorated with small coffee beans engraved is very modern and feminine with its elegant beige tones. 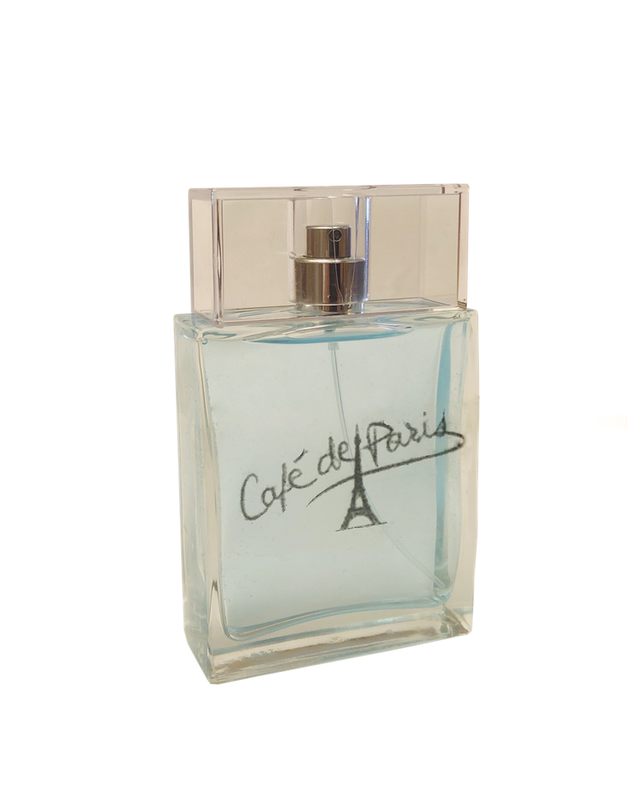 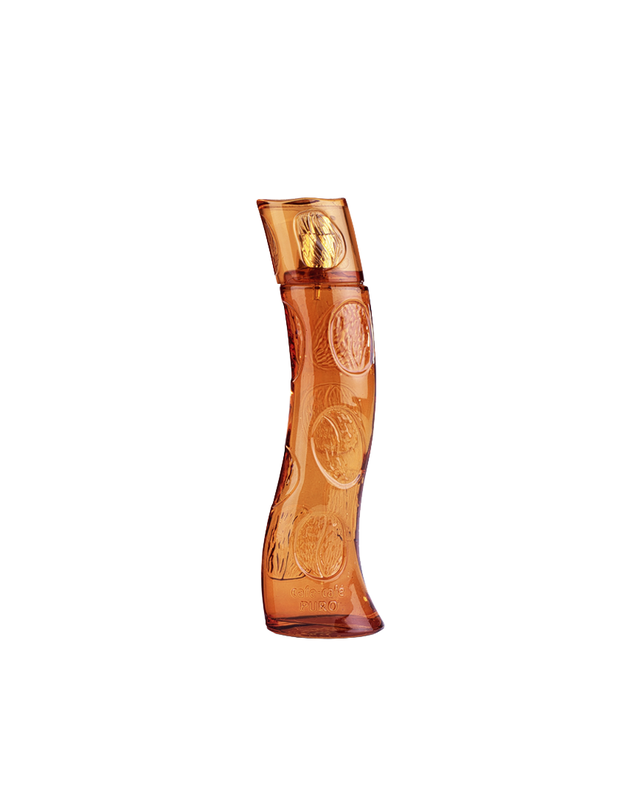 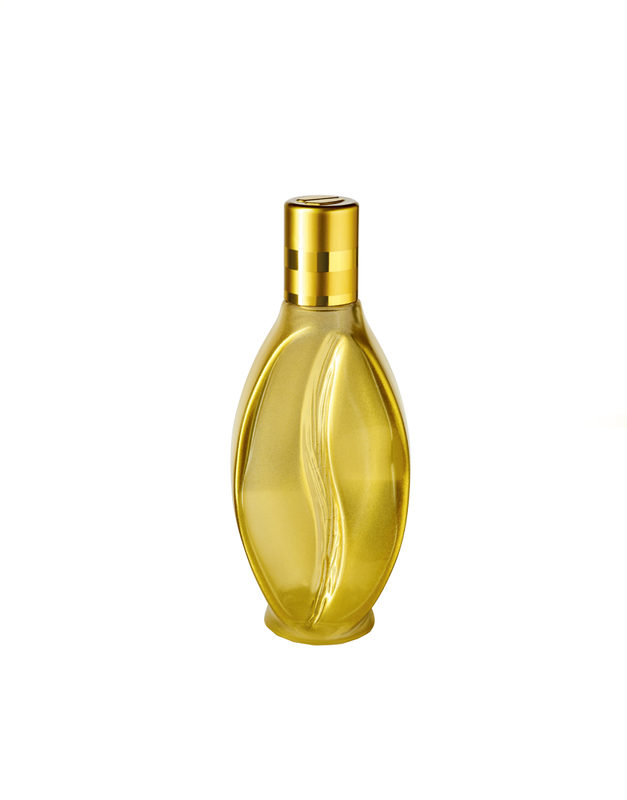 A rich, intensely elegant, sophisticated, feminine fragrance: litchi, bergamot, ylang ylang, peony, vanilla, musk.